The best soap to wash with is hard to find and can be a very costly experience (trial and error). We wanted something suitable for all, as we all require a washing agent. Furthermore, pollution and other life factors cause build up of toxins on the skin surface. Regular washing is recommended to keep the skin healthy. The issue faced is that there is so many choices and discovering the right one is hard. Hence, Clear Medical spend a lot of time looking into new products and options, to help you make better choices. We are often asked by client’s what is the best thing to clean skin? Therefore, this article aims to give you a background on whats available on the market & what is best. Chemical Soap (drys, irritate and leaves residue). Natural Soap (simple, gentle and safe). Shower gels (drys, irritate and leaves residue). Exfoliating scrubs (drys, irritate, cause barrier sensitization and leave sresidue). Bath soaks (time consuming daily, leave residue, dry, irritate skin). Natural Bath soaks (time consuming daily, but great to treat the skin). Due to our ethical nature, there is no list of brands, nor name and shame of ingredients. If you would like to see how we arrived at our findings. Please feel free to pop into the bathroom and google the “risk of” the ingredients of your washing agent. 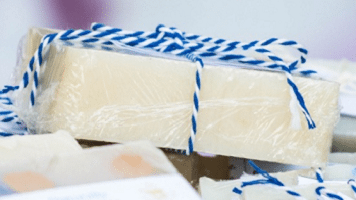 There is no comparison between commercial soap and natural soap, they are not the same. A well marketed “natural soap”, containing “minerals” was in fact containing sodium chloride (table salt – a skin irritant). In addition, please see this link for a summary of the risks of hand soap, which will give you an idea of how companies can produce things without the thought of safety or efficacy. In conclusion, we advise the use of natural soaps. 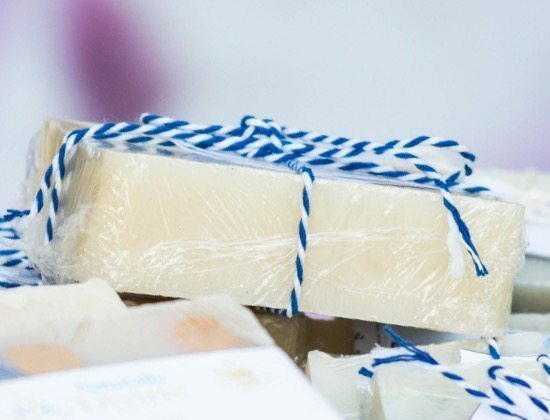 We produce olive oil soap, containing cold pressed olive oil, water and sodium hydroxide. The simplest and safest way of producing soap is using oil and alkali lye solution (water and sodium hydroxide). This method is the oldest recorded soap manufacturing process, pharmaceutical companies now dominate the mainstream marketing and supply of washing agents. To purchase our rare olive oil soap, feel free to visit our online shop. We produce limited quantities as to ensure sustenance and supply. Previous post: Looking for a laser hair removal clinic?